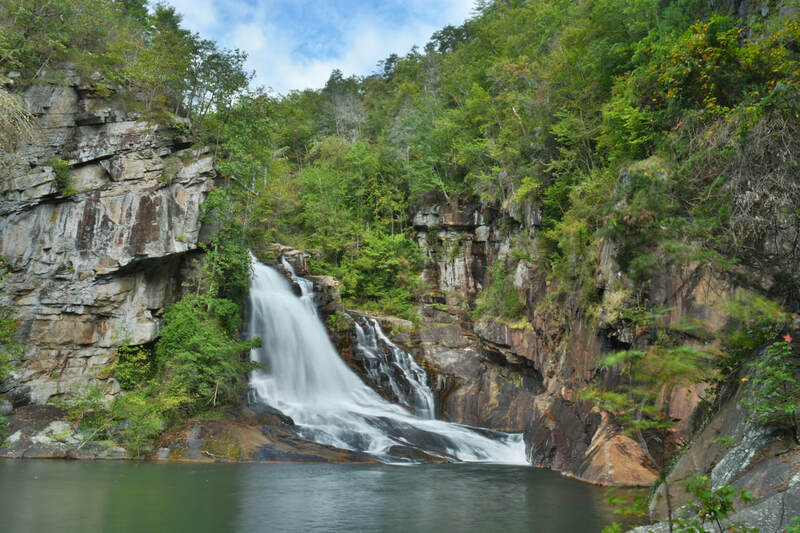 Waterfall Info: From the top, this is the third of five significant waterfalls along the section of Tallulah River between Tallulah Falls Lake and Lake Tugalo (aka the Tallulah Gorge). Access Info: This waterfall is at the end of the Hurricane Falls Staircase. The observation deck has good views, but the best views are on the other side of the river, which can only be accessed with a Gorge Floor permit.